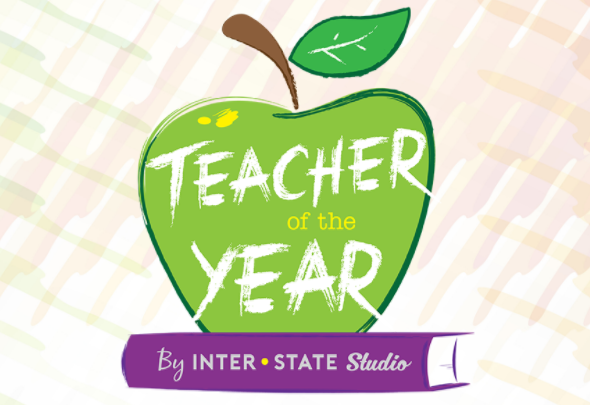 Please take the time to nominate a teacher that Makes a Big Difference! Click on the following link and it will lead you to the nomination form. Thanks for taking the time!